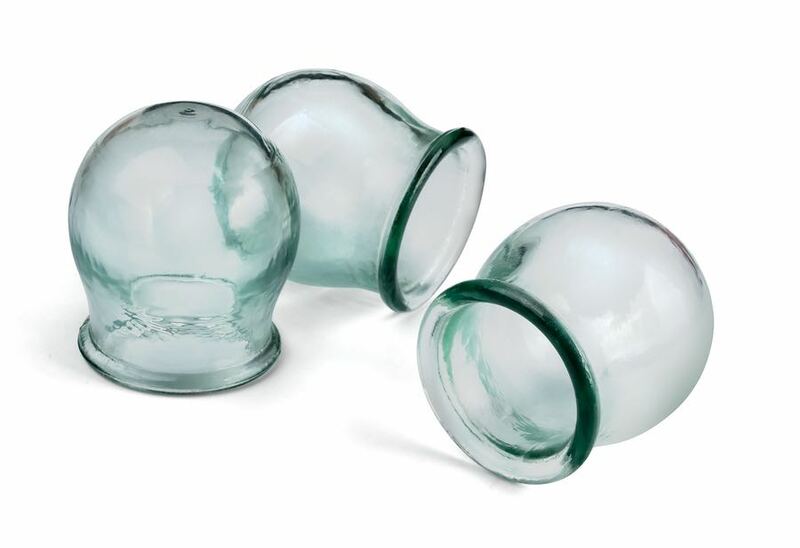 Medi-cupping is a modern approach to an ancient healing method. This gentle, yet powerful therapy decompresses and detoxifies injured and/or inflamed tissue. Scar tissue and adhesions can be significantly reduced or eliminated with minimal discomfort. Cellulite and lymph edema are very responsive to this non-invasive technique. Medi-cupping sessions after surgery promote faster healing to the incision and minimizes scarring. Clients report an increase of energy, yet a feeling of relaxation at the end of a full body session. Muscles and joints have more fluidity and ease of movement. The skin glows with new life and hydration that comes from the increase in circulation. There are even reports of inch loss as the lymphatic system is unclogged begins to flow easily again. Take Charge of Your Health & Your Life!